We are parts specialists who work with automotive resellers and retailers. 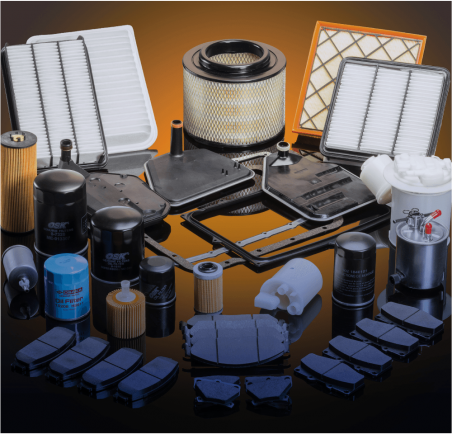 Our aim is to provide the right parts the first time, improve sales volume, and reduce costs for our customers. 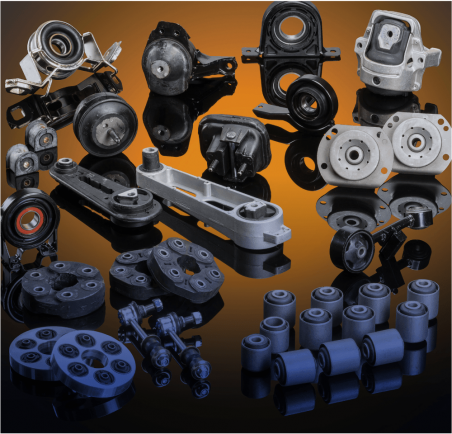 We are experts in rubber components - engine mounts, centre bearings, drive shaft couplings and suspension products - and work continually to ensure we the largest range possible to cover all major brands of vehicles.